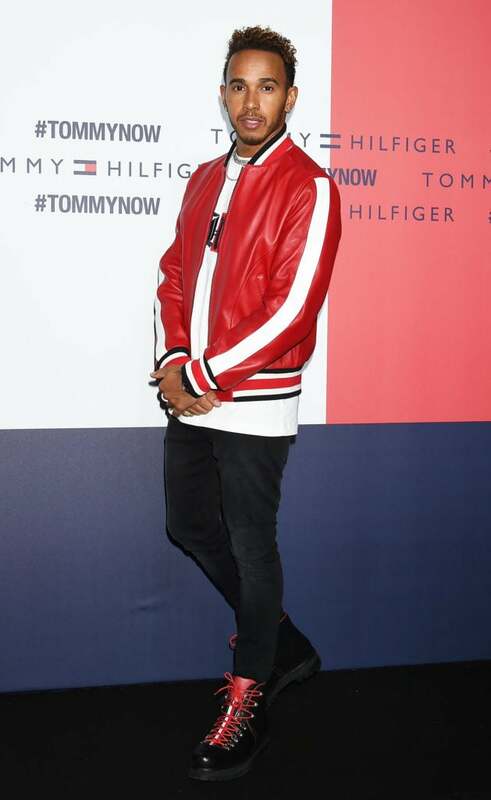 Celebrities hit the red carpet for Veuve Clicquot's Polo Classic, Tommy Hilfiger's 'Tokyo Icons,' and more fun events. Garcelle Beauvais arrives at the 9th Annual Veuve Clicquot Polo Classic Los Angeles at Will Rogers State Historic Park. 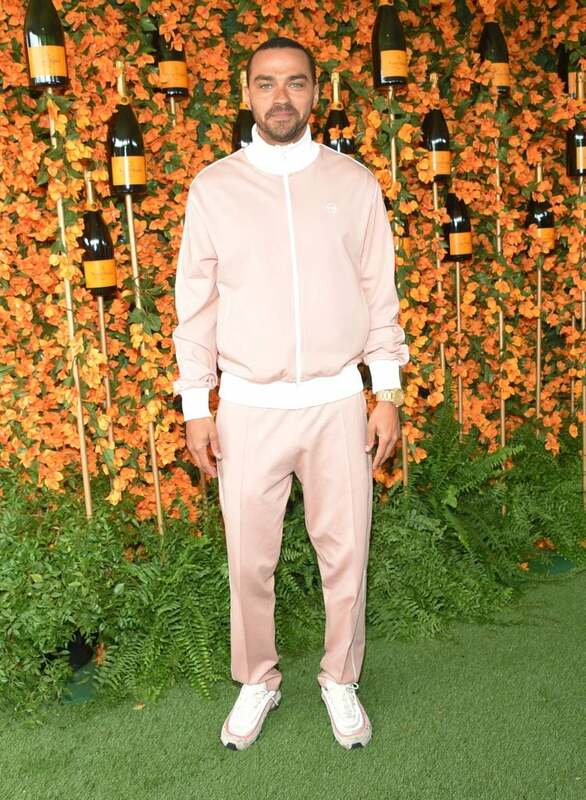 Jesse Williams attends the 9th Annual Veuve Clicquot Polo Classic in Los Angeles. 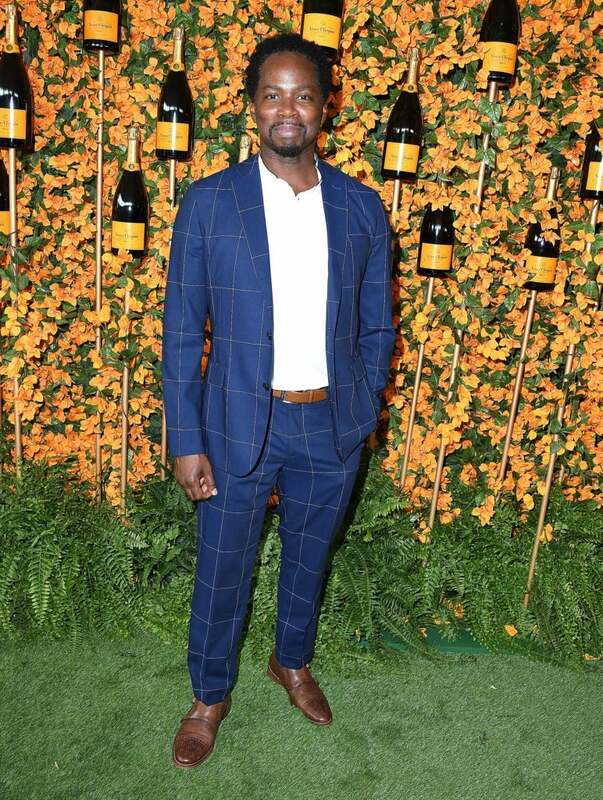 Harold Perrineau arrives at the Veuve Clicquot Polo Classic in LA. 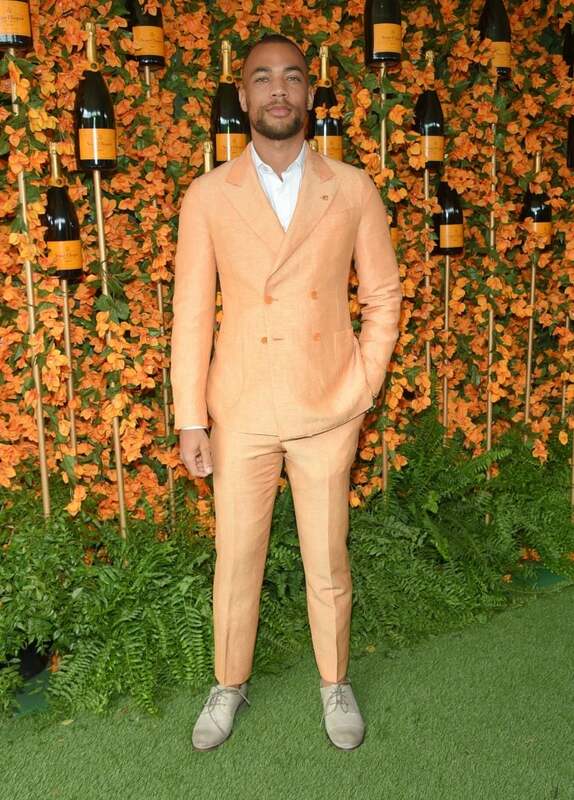 Kendrick Sampson attends the 9th Annual Veuve Clicquot Polo Classic in Los Angeles. 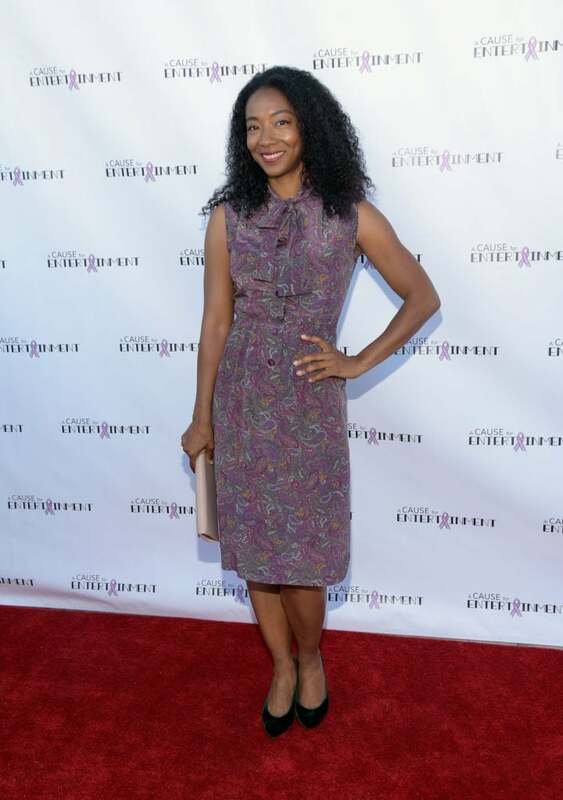 Betty Gabriel attends A Cause For Entertainment's 4th annual fundraising event to fight breast cancer. Amandla Stenberg attends the Red Carpet Premiere Screening of "The Hate You Give" at the 41st Mill Valley Film Festival. 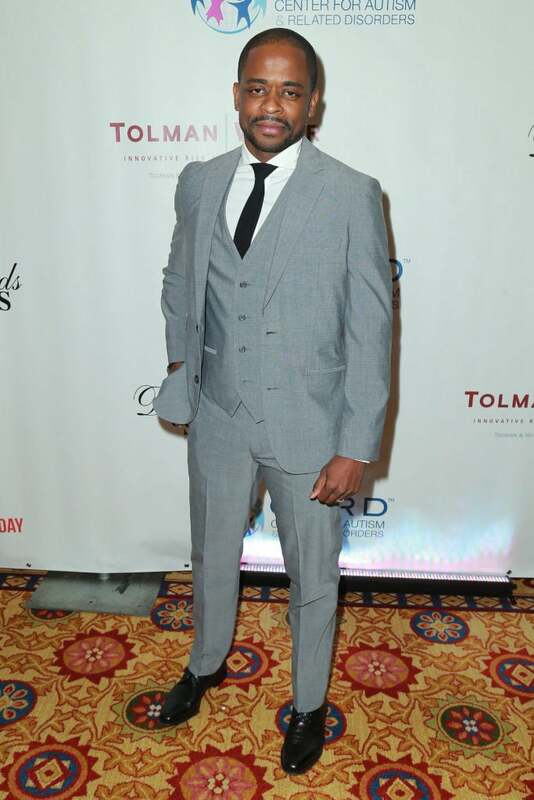 Actor Dulé Hill attends the 13th Annual Denim, Diamonds And Stars in Westlake Village, California. 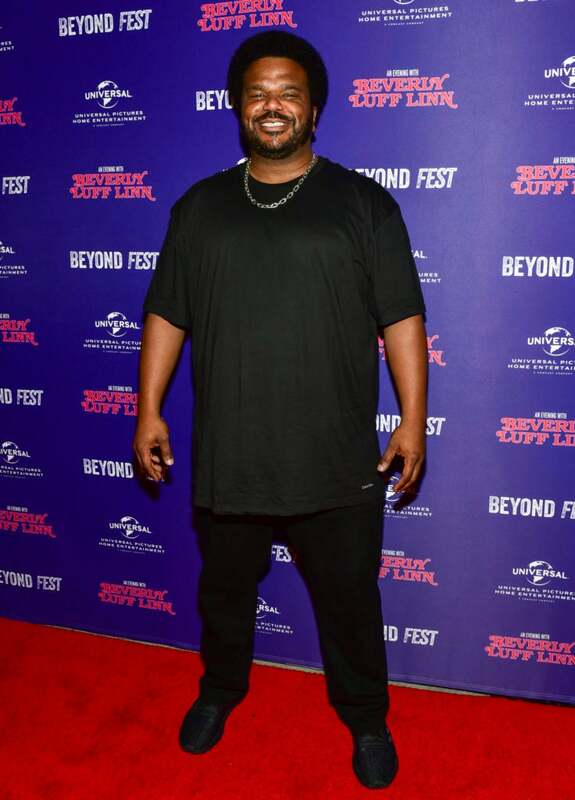 Craig Robinson at the west coast premiere of An Evening with Beverly Luff Linn. 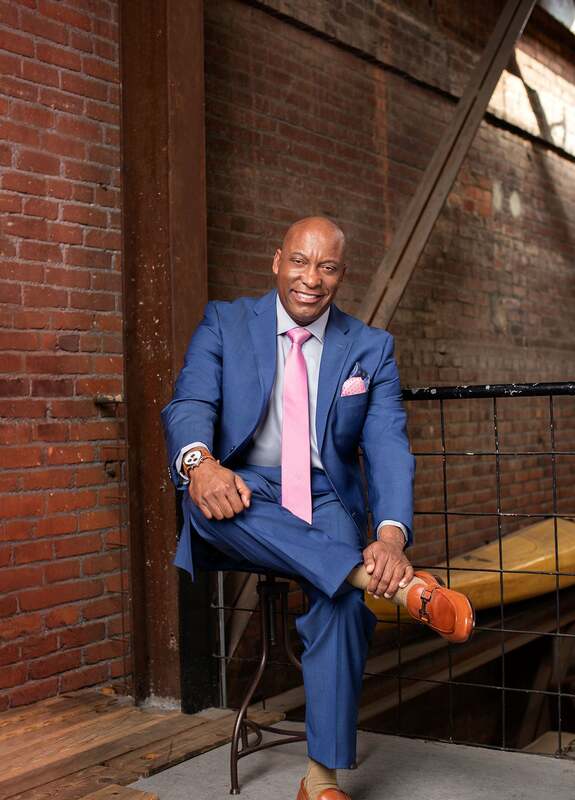 Actress Angela Bassett attends Essence Magazine And Hollywood Confidential Present "An Evening With Angela Bassett." 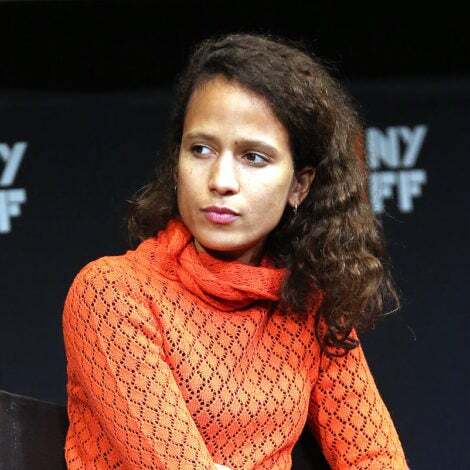 Thandie Newton in New York City. 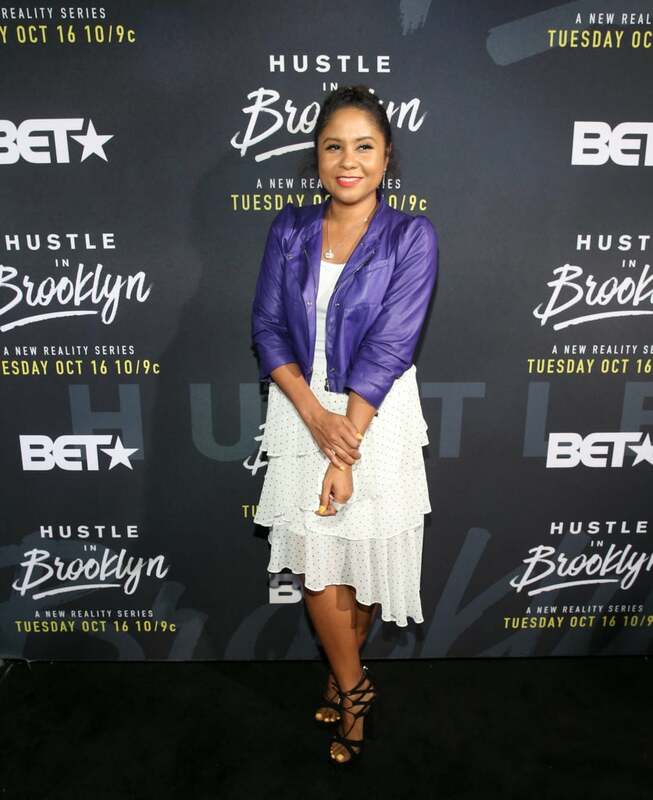 Syndicated radio personality Angela Yee attends Brooklyn premiere of BET's Hustle in Brooklyn. 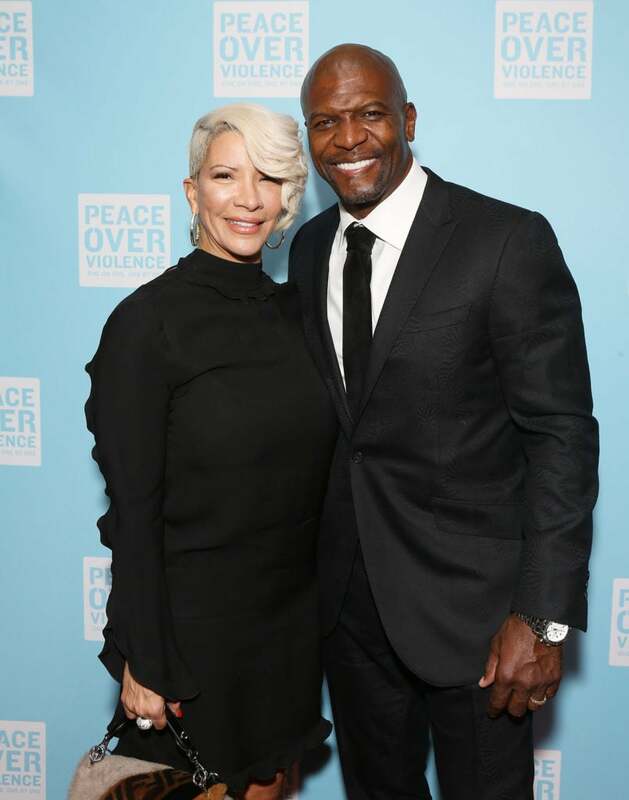 The longtime married couple walked the carpet at the 2018 Peace Over Violence Gala held at Nomad Los Angeles on Thursday night. 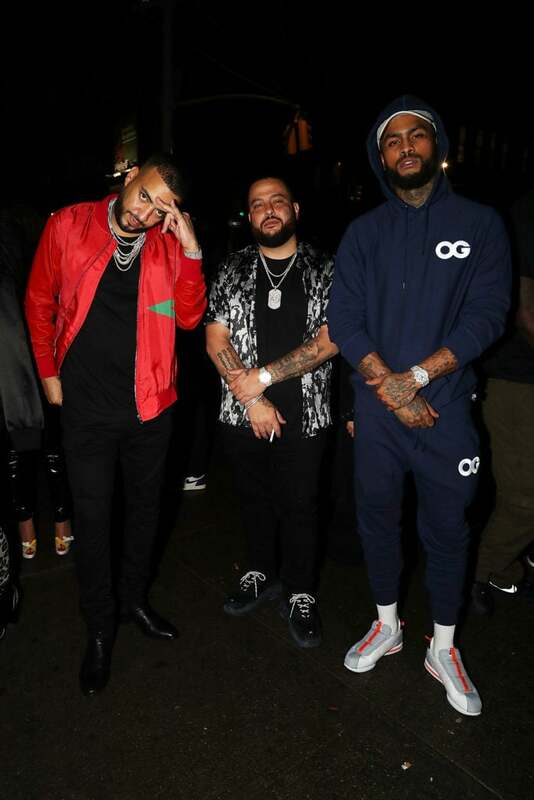 The three rappers attended the "Immigrant" album release party for Belly (center) on Thursday night at Vandal in New York City. 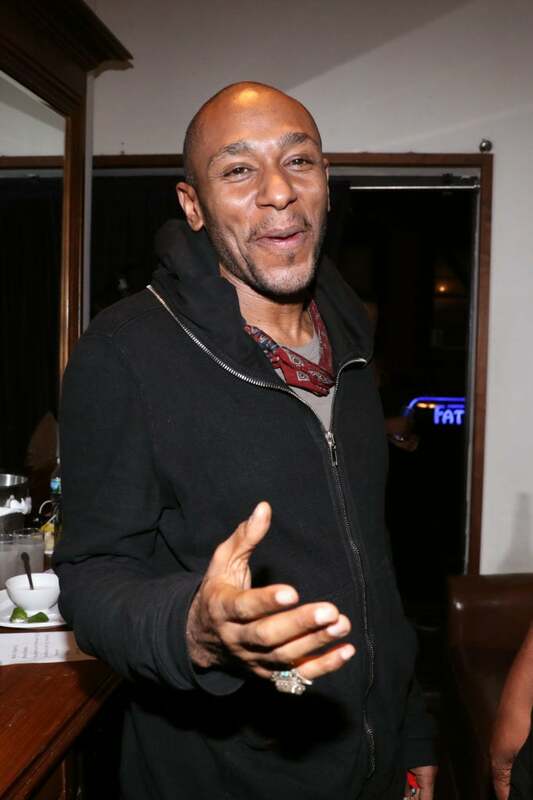 The rapper performed Thursday night at Blue Note Jazz Club in New York.